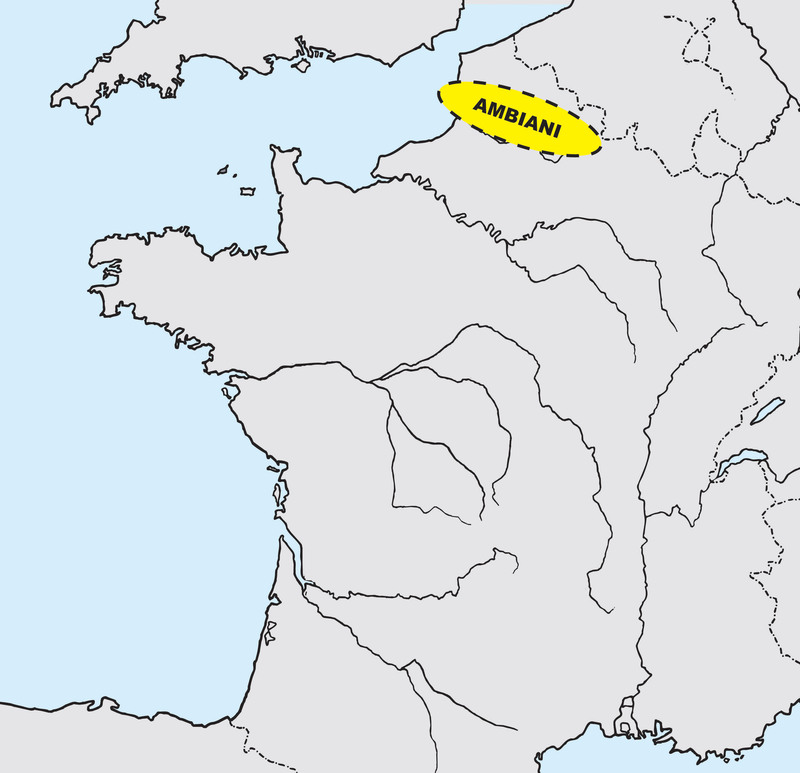 The Ambiani ‘the people around [the two banks of the Somme]’ were a tribe of Belgica in northern France. Their capital was Ambianum, called Samarobriva in Roman times and Amiens today. SKU: 20387. Category: Other Coins.